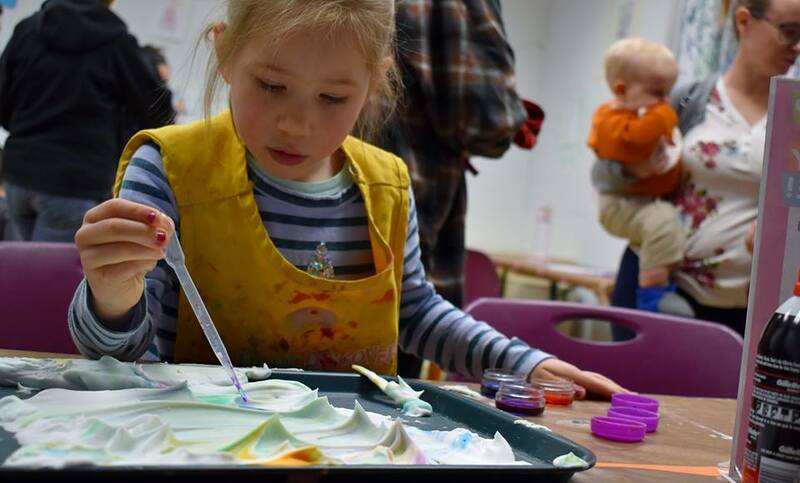 Learn about the new SkyClimber, Port Exhibit and improvements that will create an efficient new lobby, new nursing area, more family seating areas, a renovated lunchroom, and updated restrooms at www.PortDiscovery.org/Construction. 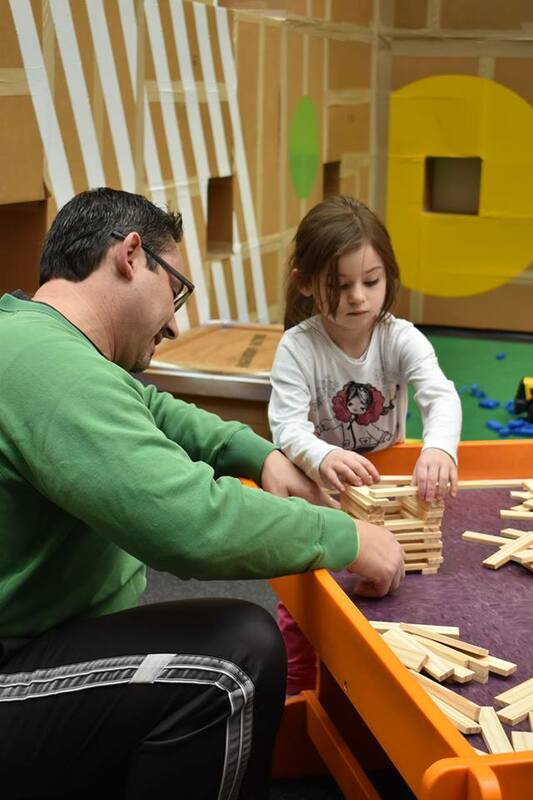 Come play & learn while we build! Please note, although Port Discovery remains open, visitors cannot access the main Museum while construction is underway. 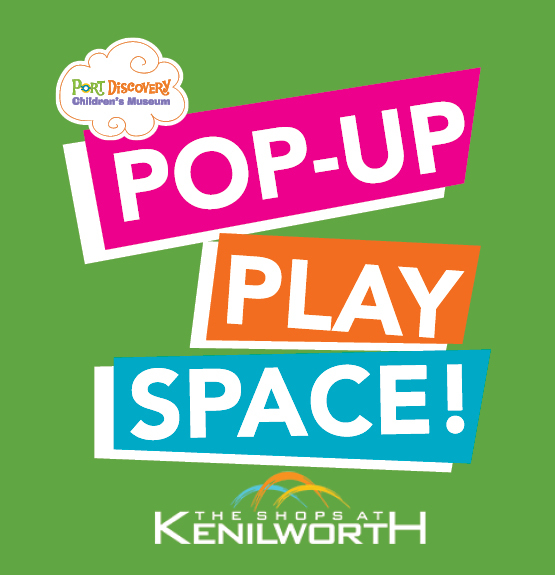 Instead, join us to play and learn at the following special pop-up exhibits. Please note: Visitor capacity is limited at both locations. Become the captain of an imaginative adventure on a massive ship! 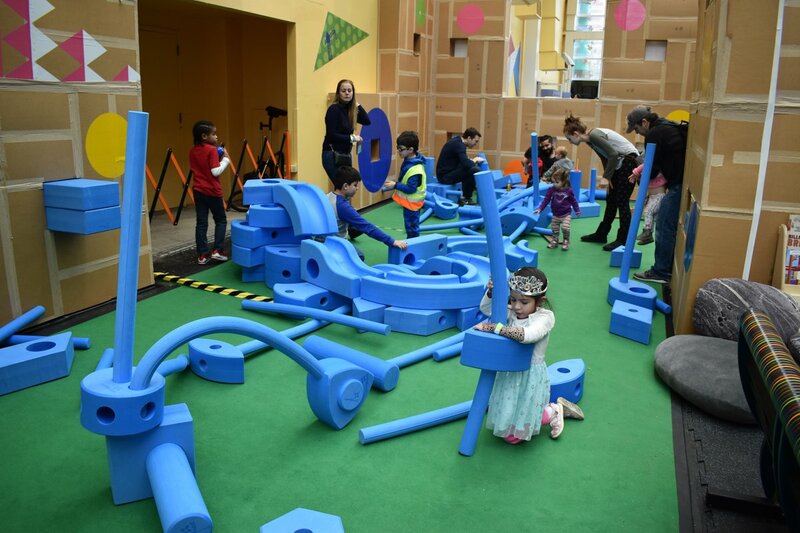 Role-play as the ship’s captain, sailors, navigators and engineers as you explore the seas, discover how products make their way around the world, and work together to move, stack and explore what’s inside shipping containers. 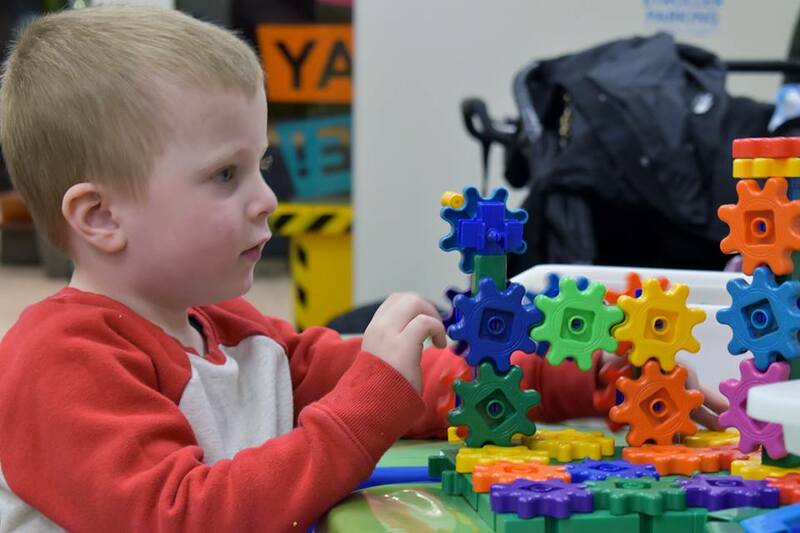 Operate a gantry crane, learn how to navigate a boat, and more! Plus, learn about the Port of Baltimore – and the many jobs and products that make up one of the world’s most active ports! Planned opening: 2019. 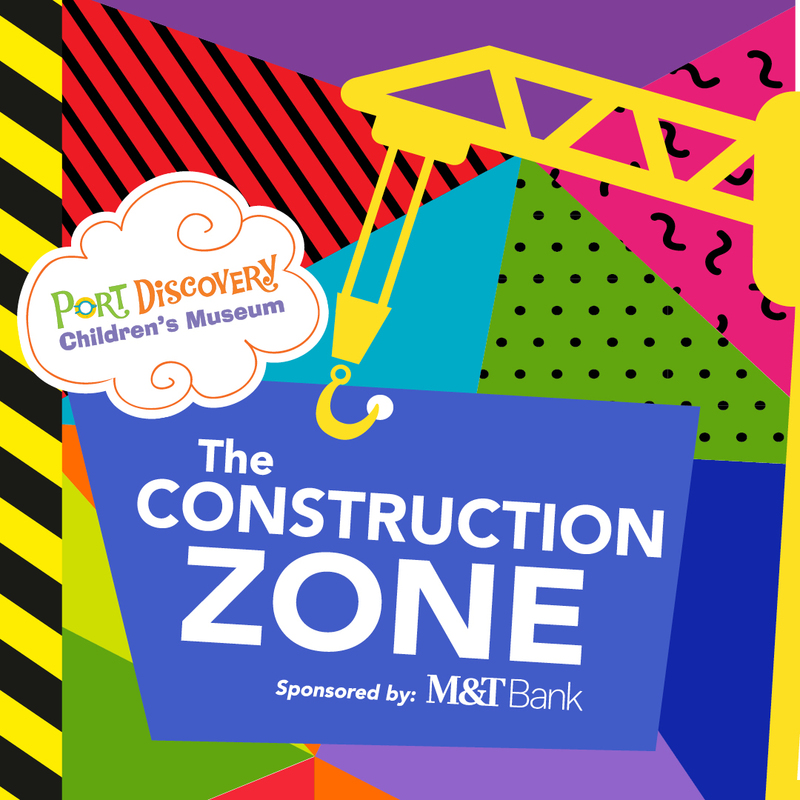 Learn more about these exhibits, the exciting transformations to come and how you can help bring them to Port Discovery! This project has been financed (in part) with Federal funds from the National Maritime Heritage program, administered by the National Park Service, U.S. Department of the Interior. However, the contents and opinions contained herein do not necessarily reflect the views or policies of the Department of the Interior, nor does the mention of trade names or commercial products constitute endorsement or recommendation by the Department of the Interior. Soar to new heights as you try to reach the clouds! Dare to dream – and test your courage – as you get climb your way up and around a four-story SkyClimber that takes you from "underwater” up “into the clouds.” As you climb and reach new heights, you’ll build confidence and problem-solving skills while having fun with new friends. You’ll even trigger sound effects from Mother Nature as you climb high above Port Discovery and reach for the stars. Toddlers can get in on the action, too, with a soft play area on the ground level. 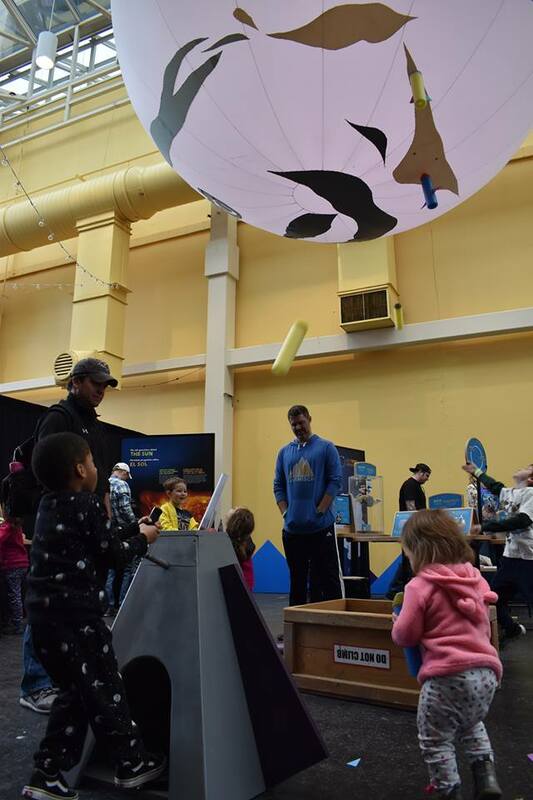 The SkyClimber will replace Port Discovery’s current KidWorks exhibit. ​Learn more about these exhibits, the exciting transformations to come and how you can help bring them to Port Discovery!